As much as it may appeal to all of the lazy-bones out there, sitting for hours on end in an office chair can actually be the pits. If the chair you’ve sat in is of sub-par quality, or if you have bad posture when you sit, you can leave the office at the end of the day feeling achy, fatigued, and weak. 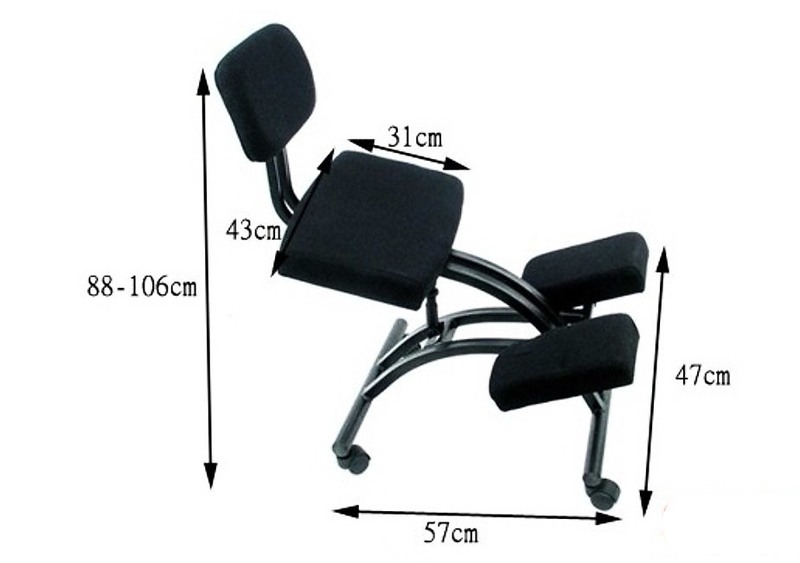 If you find yourself relating to the paragraph above, then our ergonomic office kneeling chair may be ideal for you. 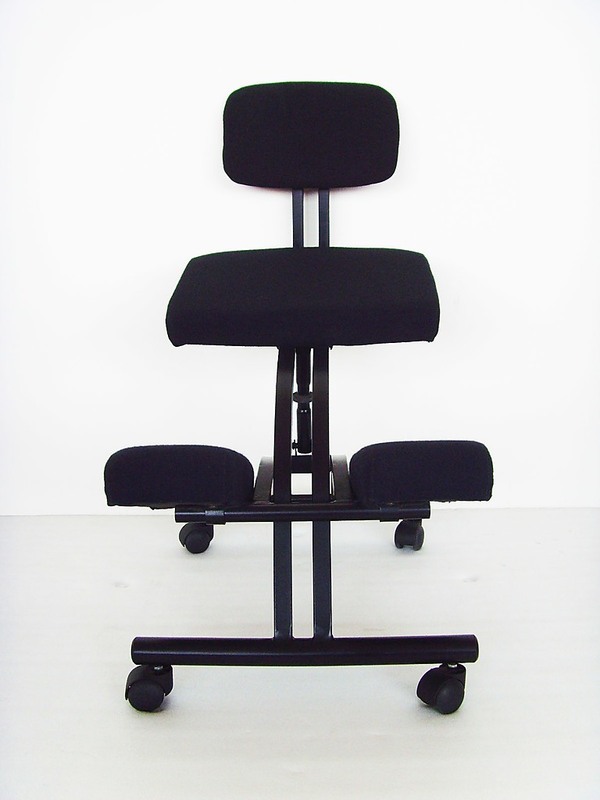 It may look odd – in fact, it looks nothing like a conventional chair – but the kneeling position that it encourages puts much less pressure on your hips and spine, leaving you with much better posture, and fewer aches and pains at the end of your shift. 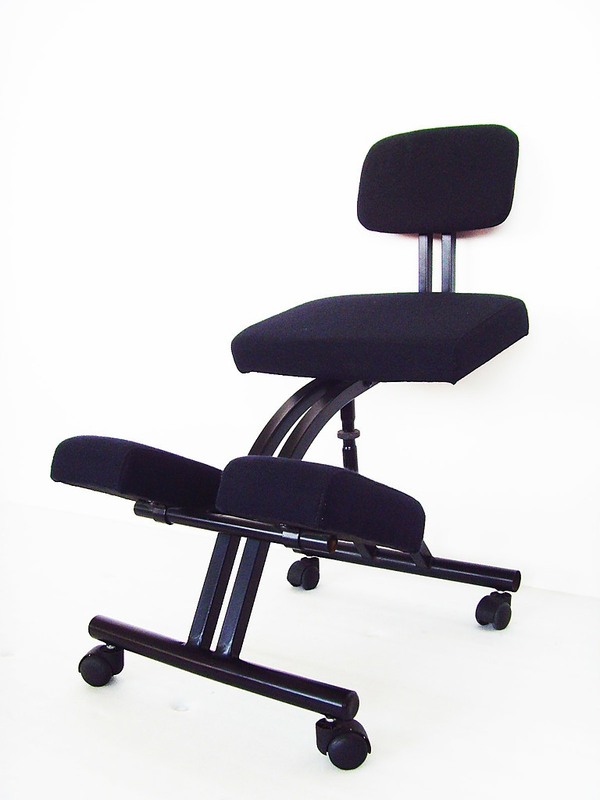 Even though it may look uncomfortable to use, it's the total opposite – you can even lean back on the backrest for further comfort. The chair is made from durable, quality materials, is fully height-adjustable, and can even be wheeled around if need be. 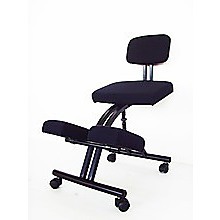 Ideal for home and work offices alike, this chair is a must-buy for anyone who spends their day sitting in an office.